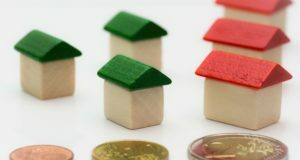 A report gives insights into some important developments that are likely to impact borrowers and homebuyers in 2019 and beyond. 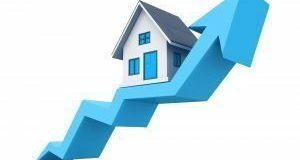 A new report gave insights into areas where home prices are rising at a higher rate than projected and those that remain undervalued despite a higher forecast. Here’s what it found. A new study reveals how an increase in housing supply is likely to usher in a buyers’ market. But will the current pace of growth reverse the long contraction in inventory the market has seen so far? 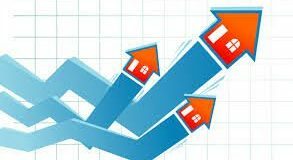 A new report has projected home price growth to moderate again this year. Which other factors will provide more opportunity for buyers to purchase their first home? What Is in Store for Home Values? 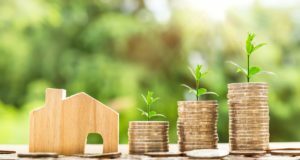 With home price growth softening in recent months, here’s what a forecast revealed about the performance of home appreciation in 2019. Inadequate housing supply is preventing homeownership for millions of potential households. 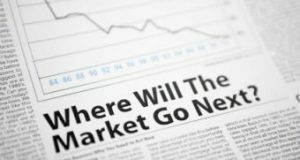 A report examines the consequences of continued short supply in housing stock for the years ahead. Fannie Mae has released a report forecasting growth for the year 2018 and 2019, re-calibrating prior predictions in light of inventory shortages, mortgage rates, and trade tensions. Find out what’s changed and what hasn’t. 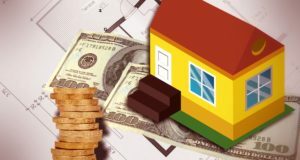 A recent report found a widening gulf between the income of homebuyers and home prices. What factors have impacted housing affordability this year? Is More Housing Supply on the Way? New data on listings show that there might be some relief for housing inventory in the near future. But will it be enough to meet the high demand? The Bureau of Labor Statistics indicated an increase in wages in July. Here's what experts had to say on how these numbers impact housing.